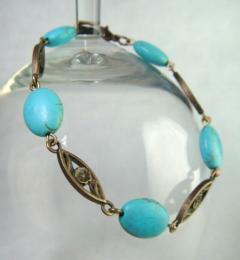 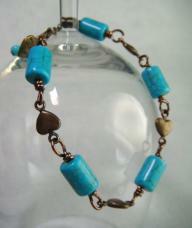 Wonderfully smooth Turquoise puffy ovals are interspersed with pretty floral Antique Bronze connectors in this highly wearable bracelet. 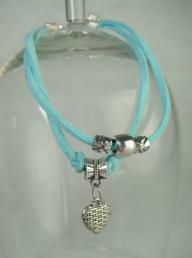 Perfect on a summers day. 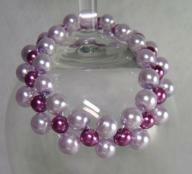 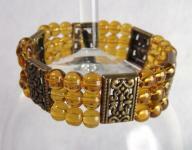 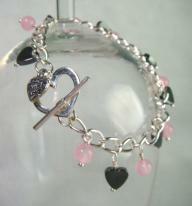 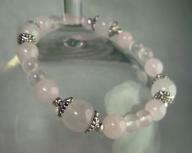 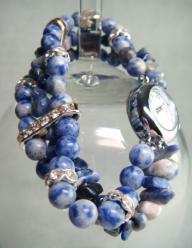 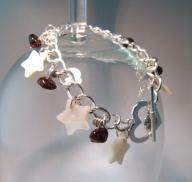 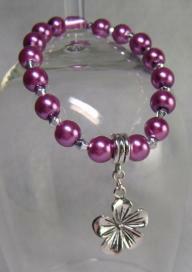 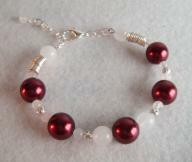 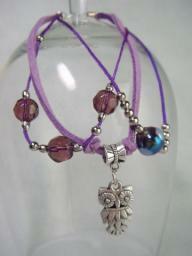 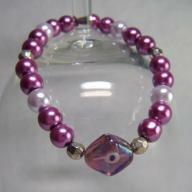 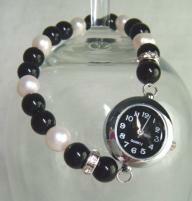 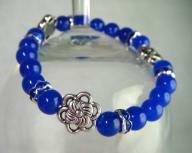 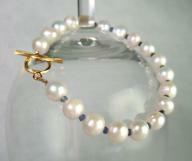 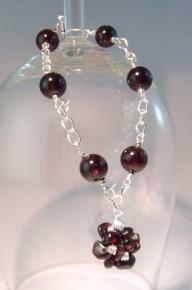 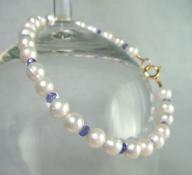 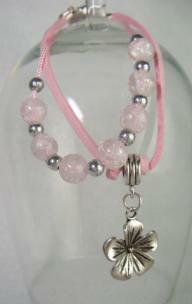 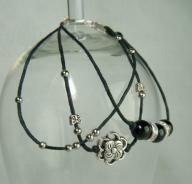 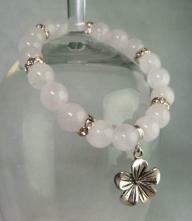 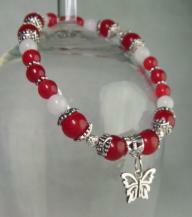 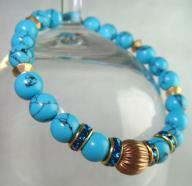 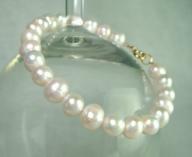 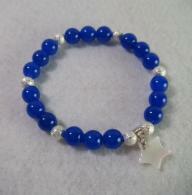 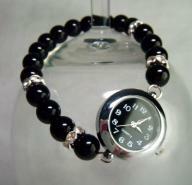 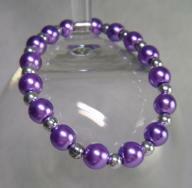 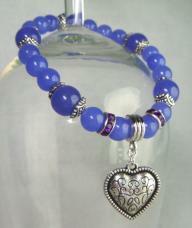 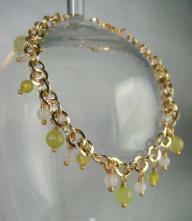 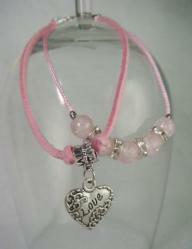 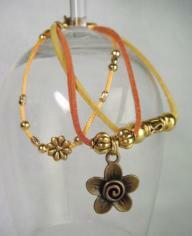 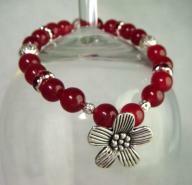 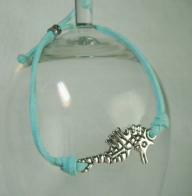 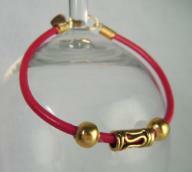 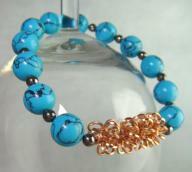 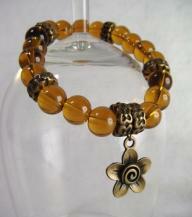 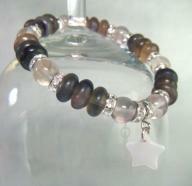 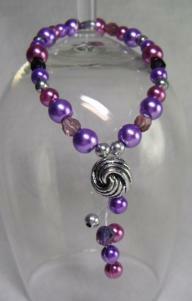 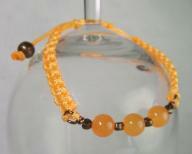 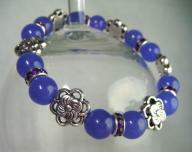 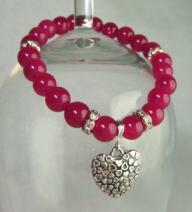 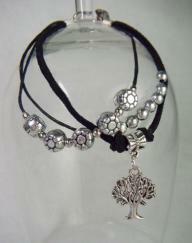 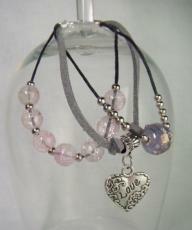 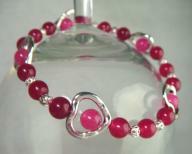 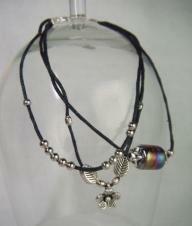 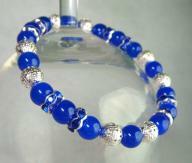 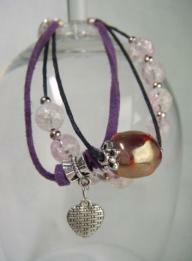 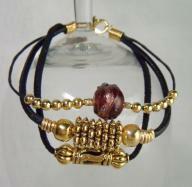 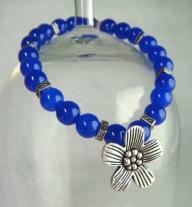 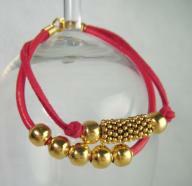 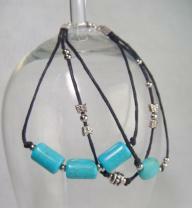 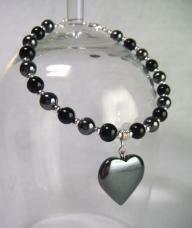 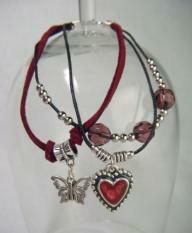 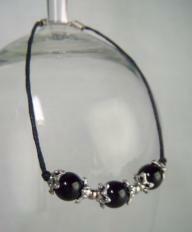 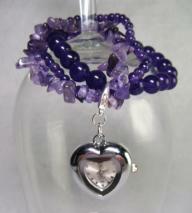 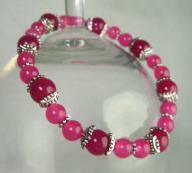 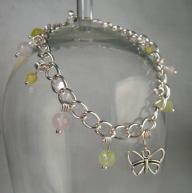 Search through all the bracelets from all my design styles, collections and colour families.